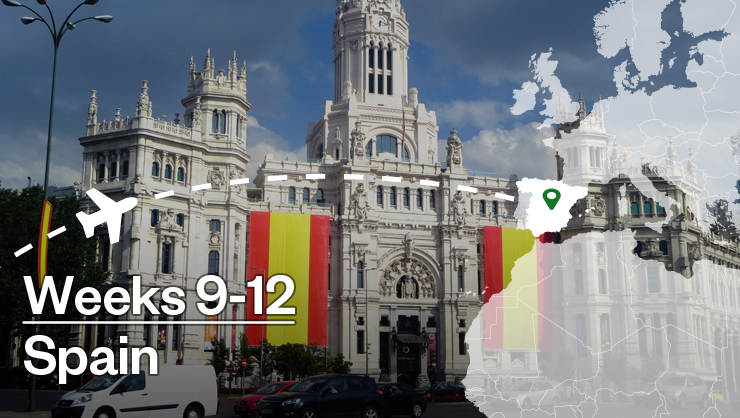 You've finished high school and now you want to explore the world and improve your Spanish along the way. How can you choose a program that doesn’t deplete your entire college fund? Enter InterExchange: a non-profit provider of life-changing international experiences for students and young adults for 50 years. 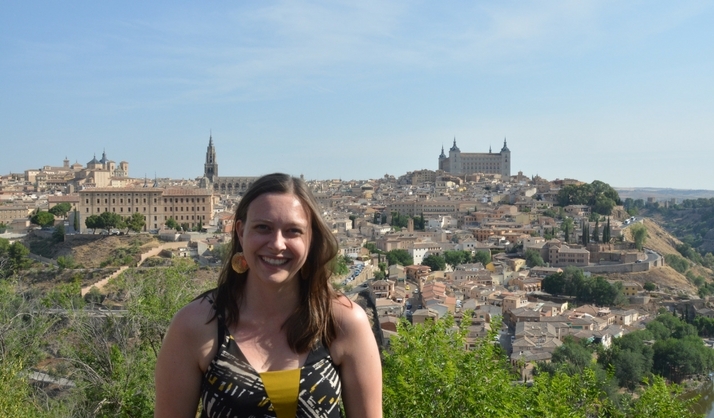 InterExchange helps you build your own, affordable Spanish learning adventure across multiple countries. Immerse yourself in Costa Rica, Guatemala, or Peru with classes, host family accommodation including breakfast and dinner, optional tandem language exchanges with locals, and cultural activities. Join a family as a home tutor in Spain, teaching English to the children of your family through informal lessons, in exchange for room and board, all while continuing to improve your Spanish. If you have childcare experience you may also consider becoming a short-term au pair, where your stipend will help you offset costs even further. Tell us where and how long you're hoping to travel, and we'll help you find an itinerary that works at your price point. 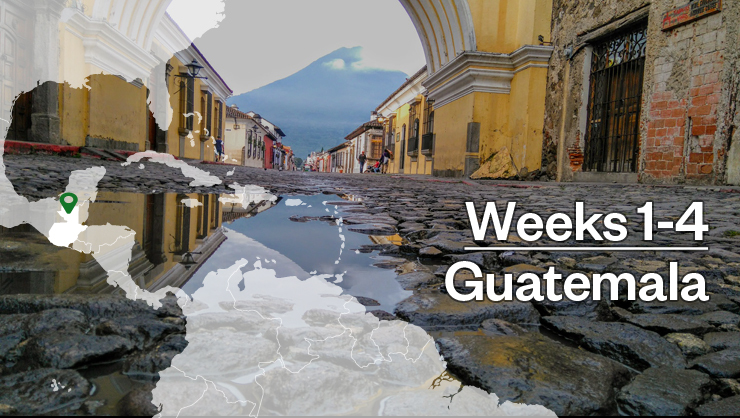 Start in the quaint, colorful, and historically rich Antigua, Guatemala where you’ll stay with your first host family and take 20-30 hours Spanish each week. Join optional language exchanges with local English learners and weekly cultural activities. Weekends are free for exploring! 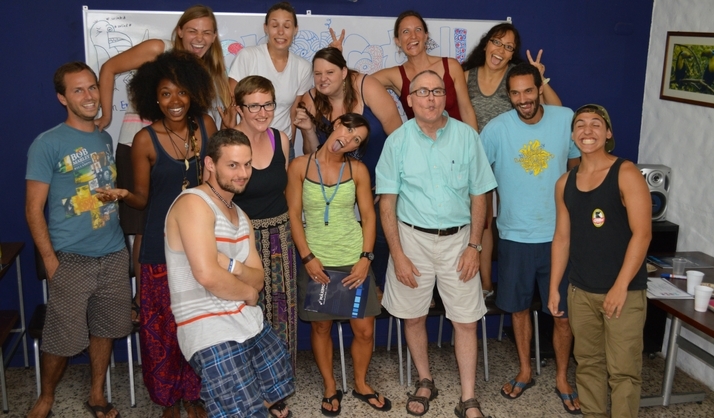 Continue your language-learning journey near the beach in Manuel Antonio, Costa Rica. 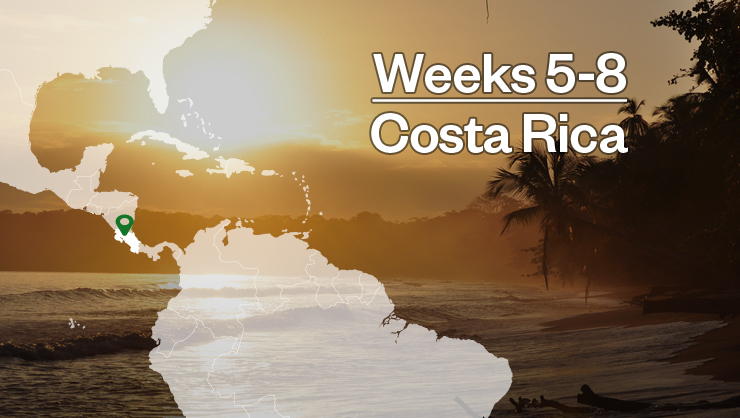 By now, you’ll be more comfortable chatting in Spanish, but your lessons will continue throughout the weekdays with weekends to check out the best beaches and tropical rainforests! Complete your adventure as a host family’s English tutor in Spain, while improving your Spanish and picking up on a different dialect. Most host families are near Madrid, and you’ll have plenty of time for weekend trips to cities like Barcelona, Seville and Granada. International learning should be accessible to all students and youth. InterExchange is committed to helping you find a way to make it happen. Give us a call or an email today and start planning your own journey, with support from the experts!